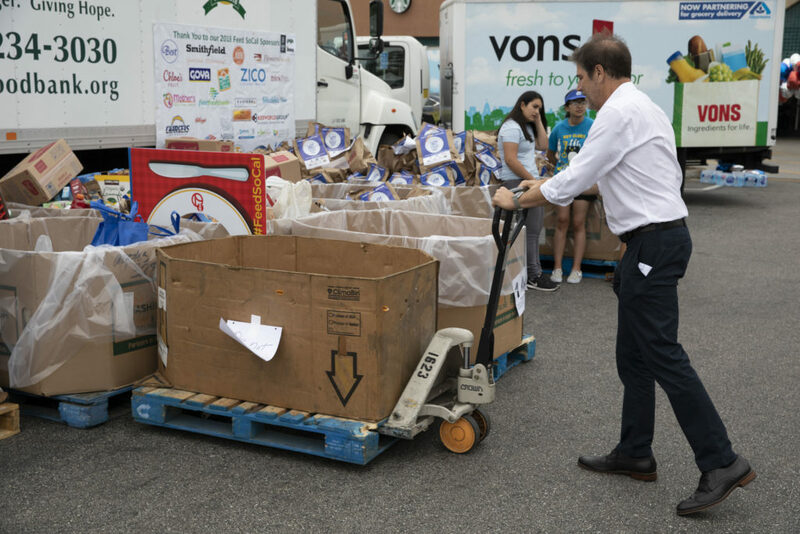 The campaign runs from May 29th to July 2nd and will benefit the following food banks in Southern California: Los Angeles Regional Food Bank, Second Harvest Food Bank of Orange County, Feeding America Riverside/San Bernardino and FOOD Share, Ventura County’s Food Bank. 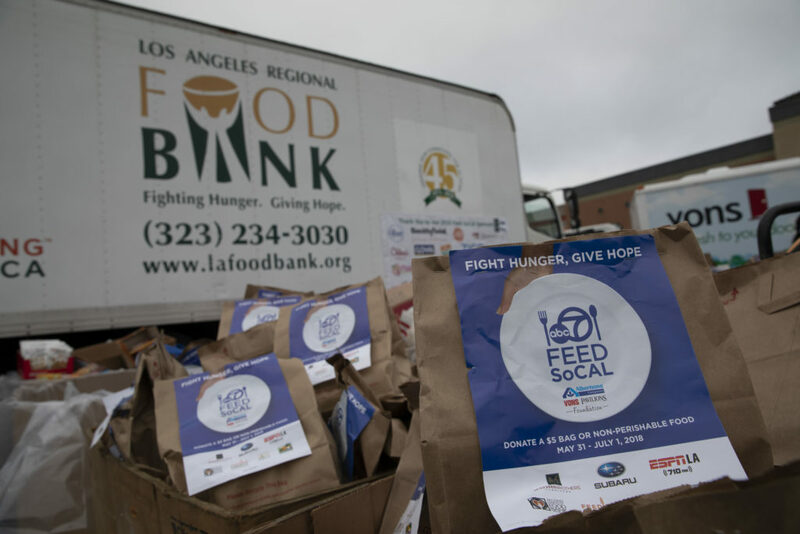 Despite the recovering economy, one out of every eight people in Los Angeles County experiences food insecurity. 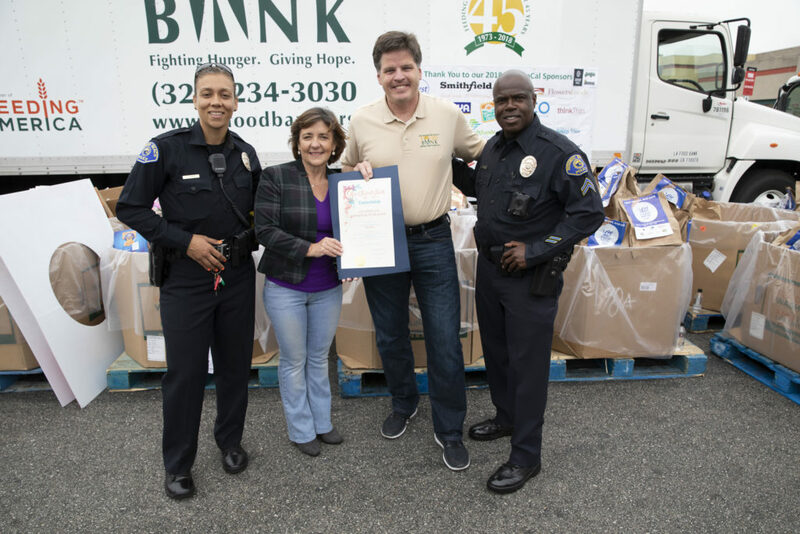 The Los Angeles Regional Food Bank serves more than 300,000 people in LA County every month. 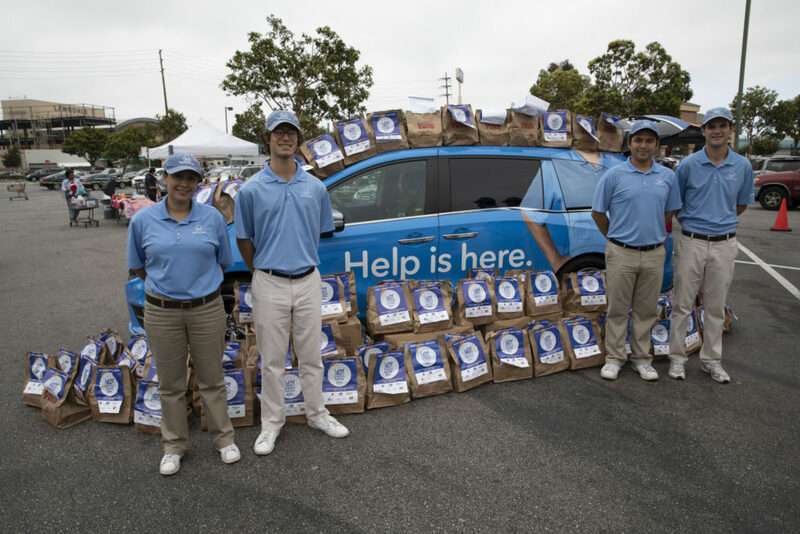 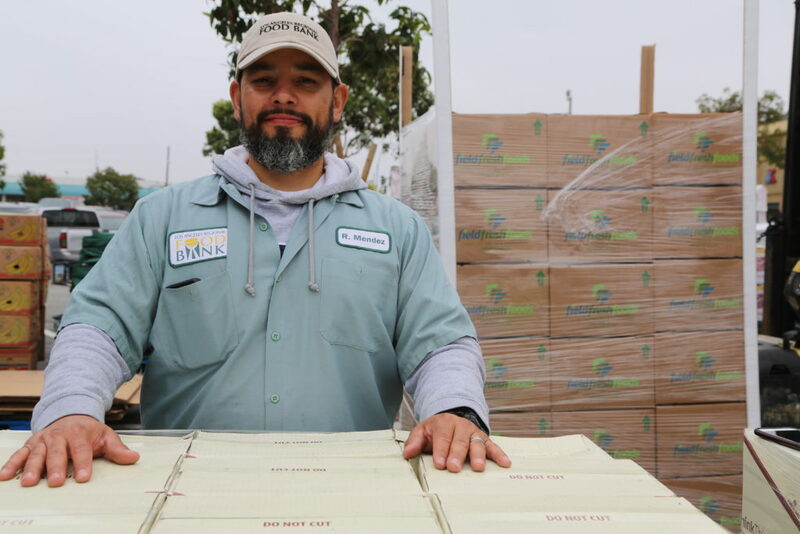 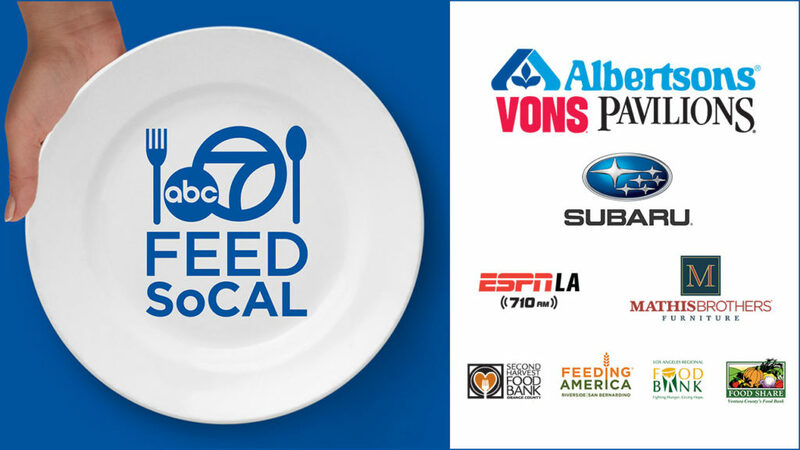 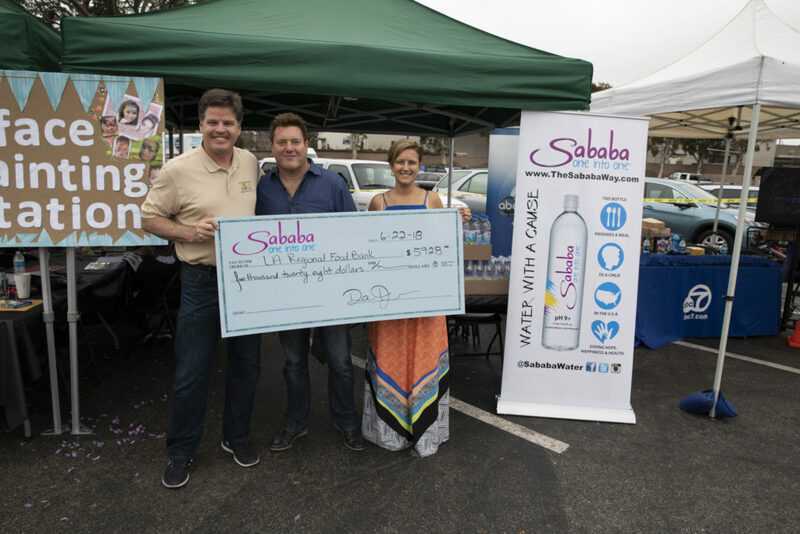 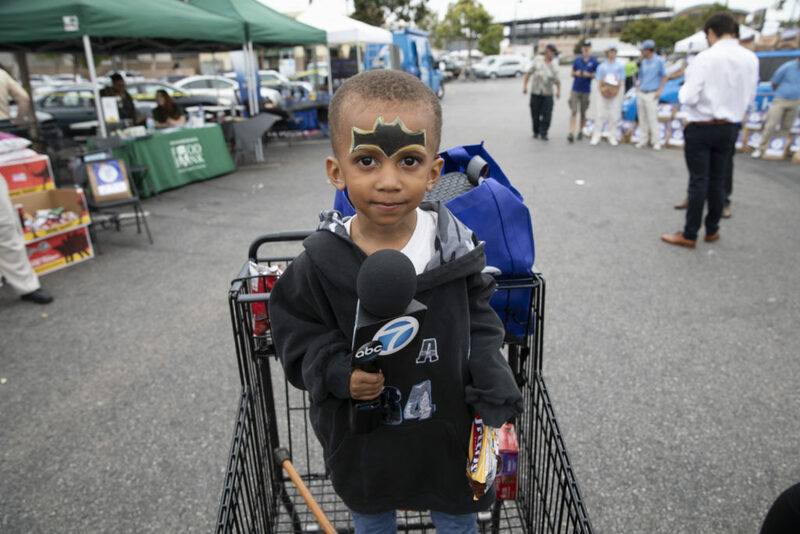 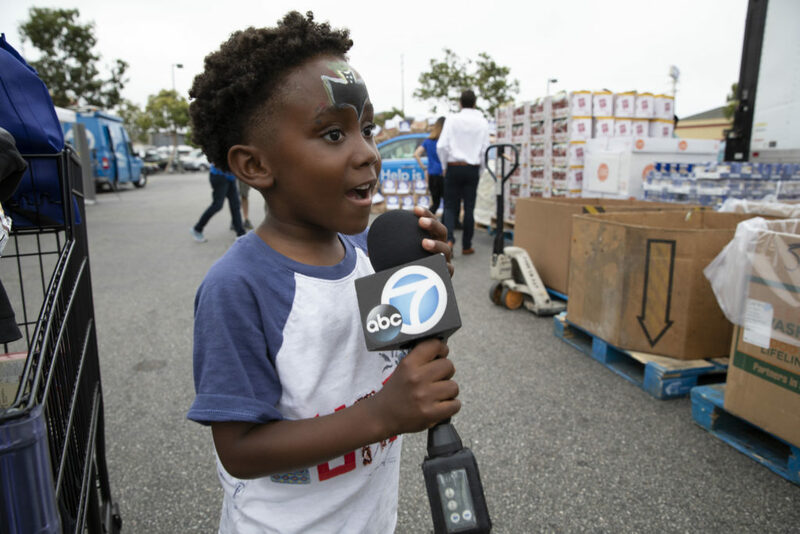 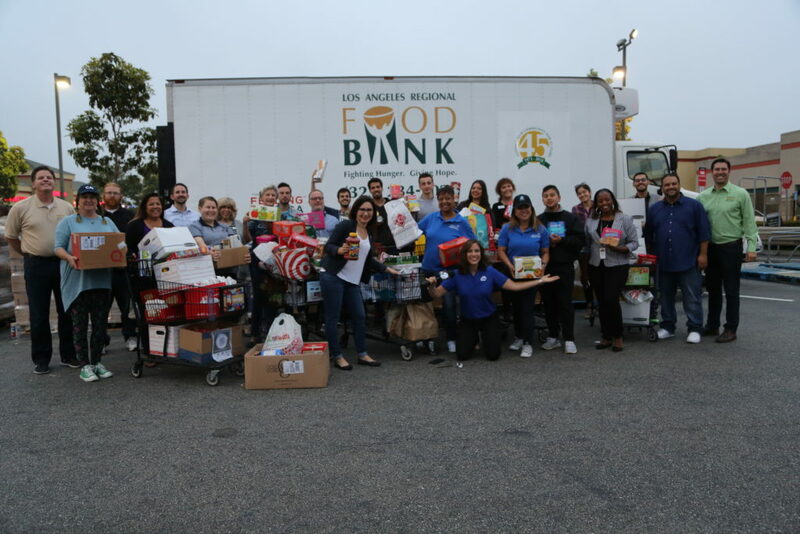 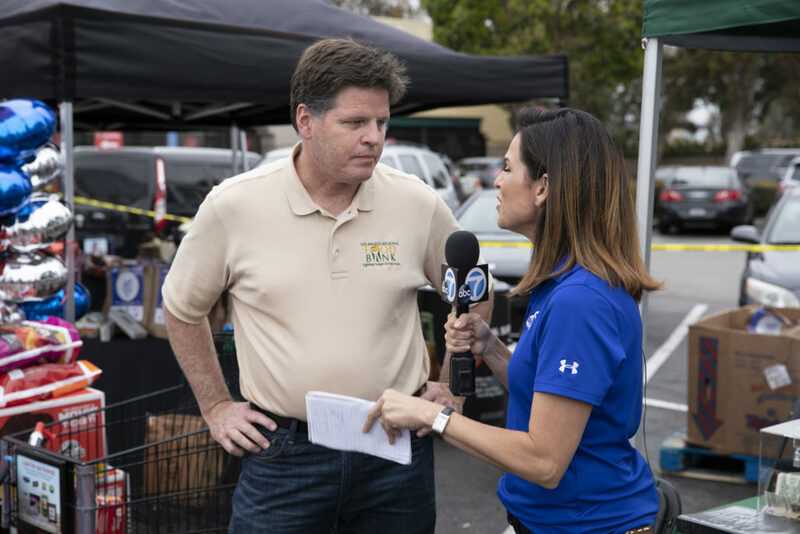 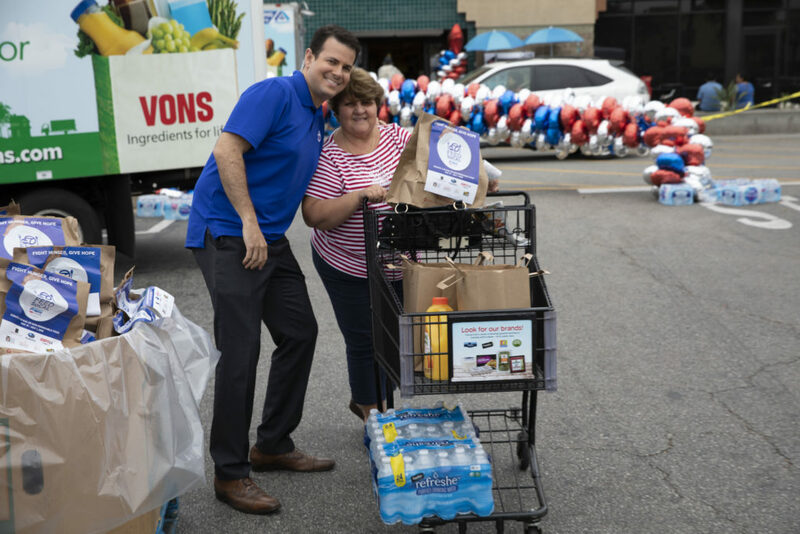 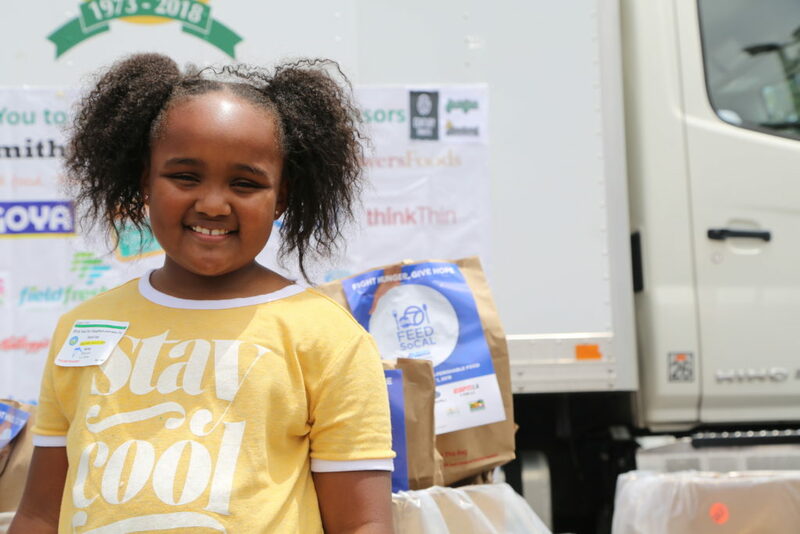 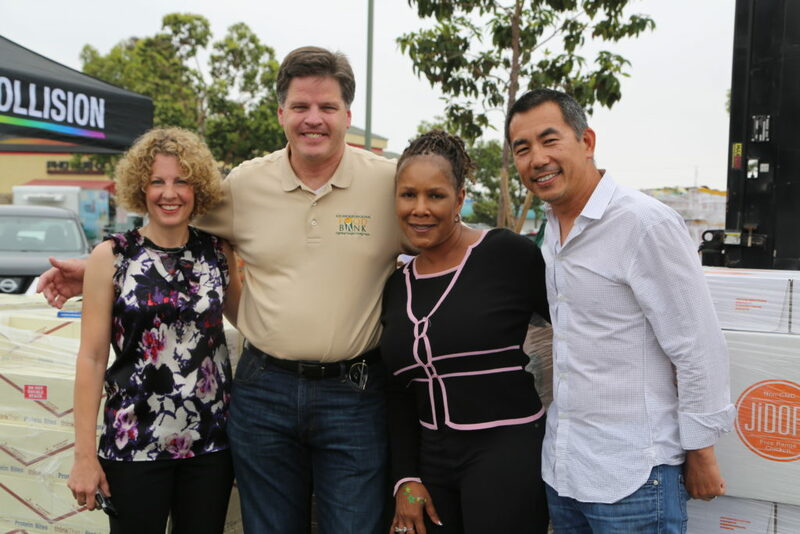 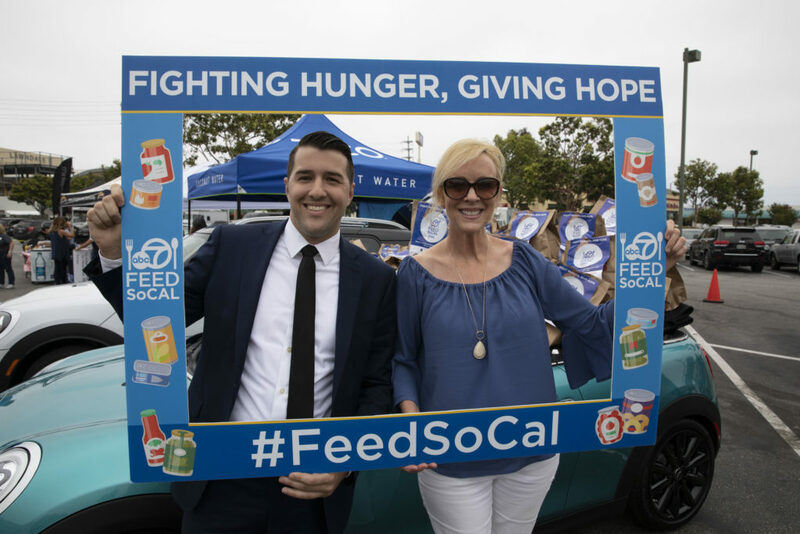 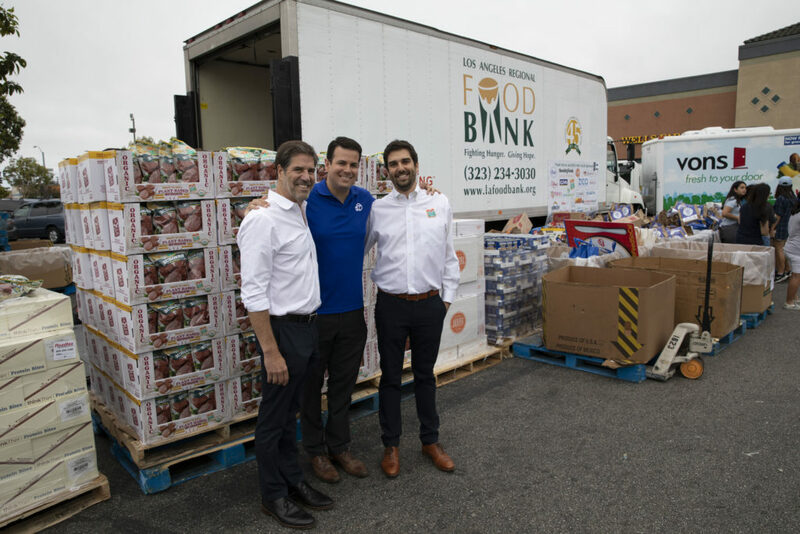 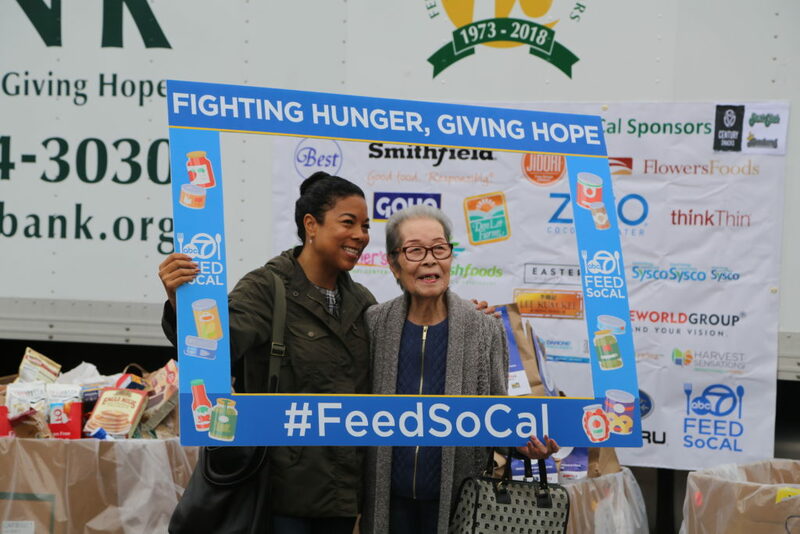 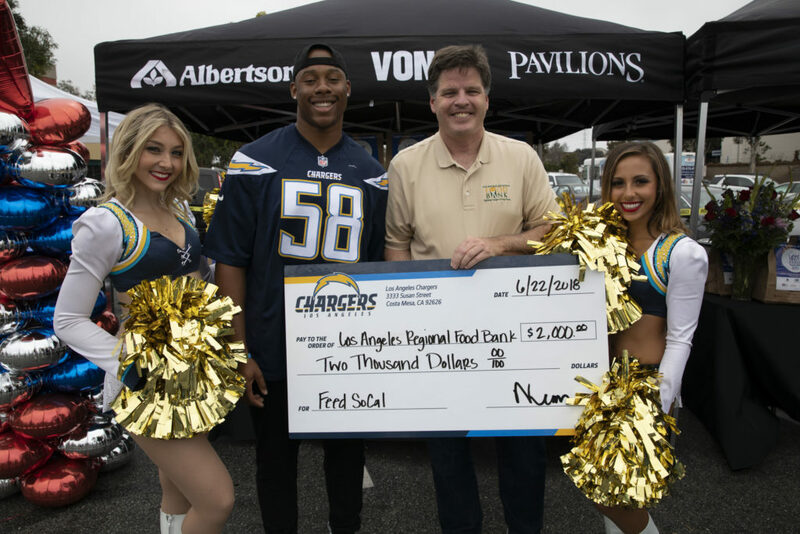 Last year, with the support of sponsors, donors, and ABC7 viewers, the Feed SoCal campaign received more than 6.5 million pounds of food in donations, resulting in more than 5.5 million meals for those in need. 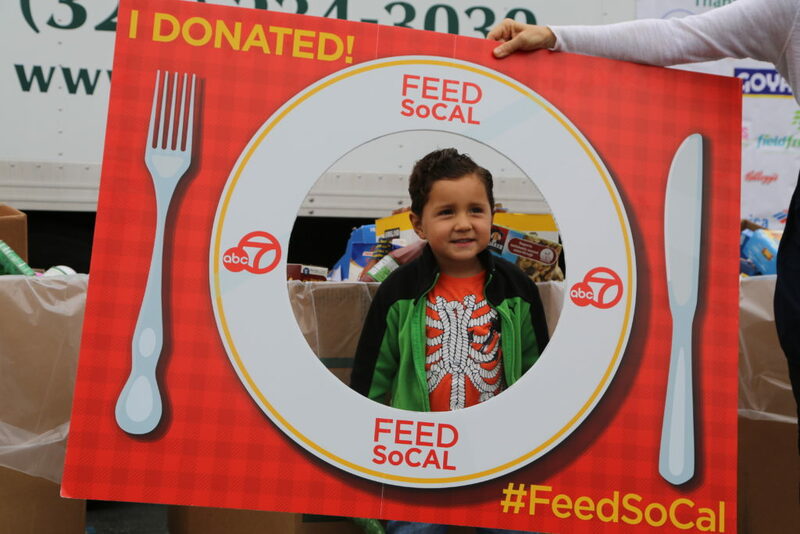 Our goal this year is to match or beat last year’s numbers. 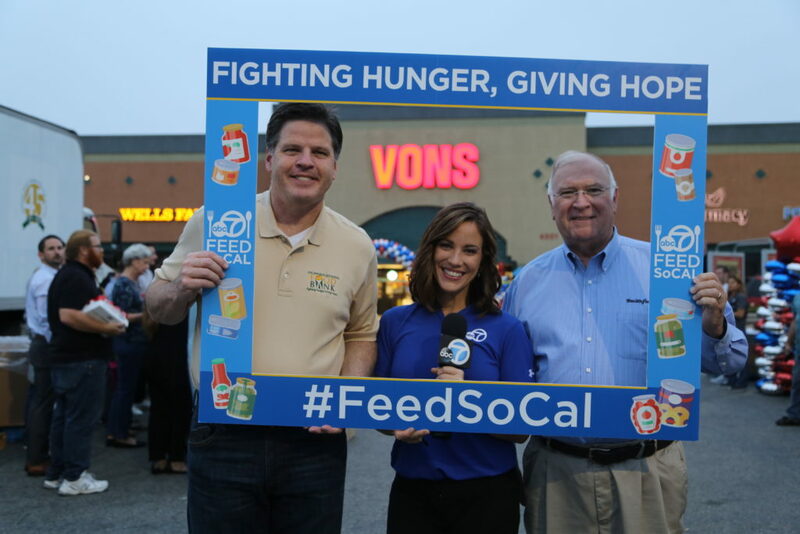 Please also join us for our on-air Stuff-A-Truck event Friday, June 14th. 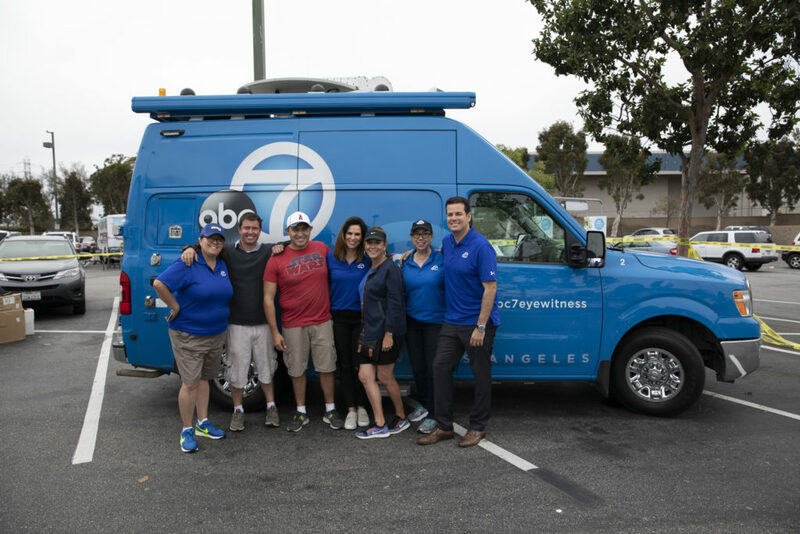 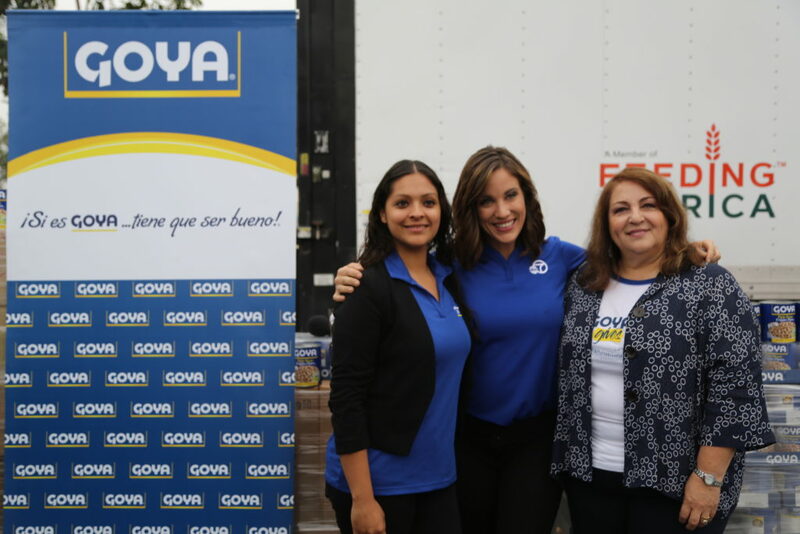 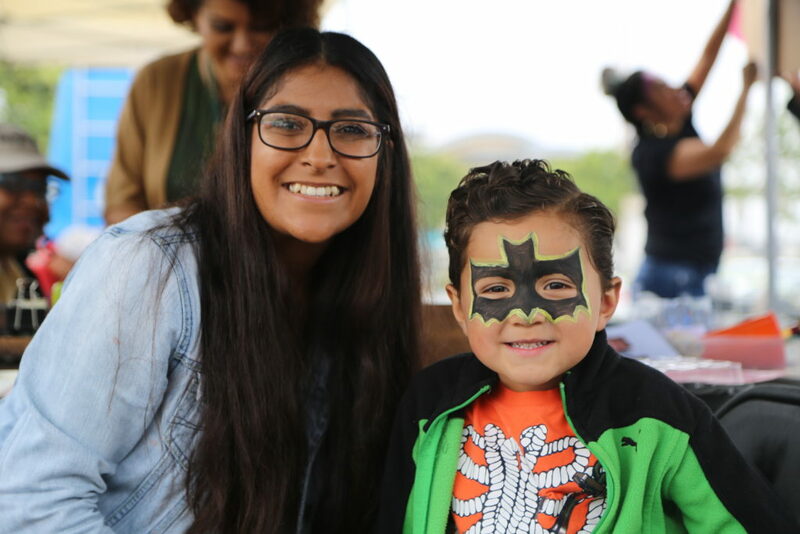 Come out to meet your local ABC7 celebrities and Los Angeles Regional Food Bank representatives, and visit vendor booths, participate in special activities, and meet other special guests. 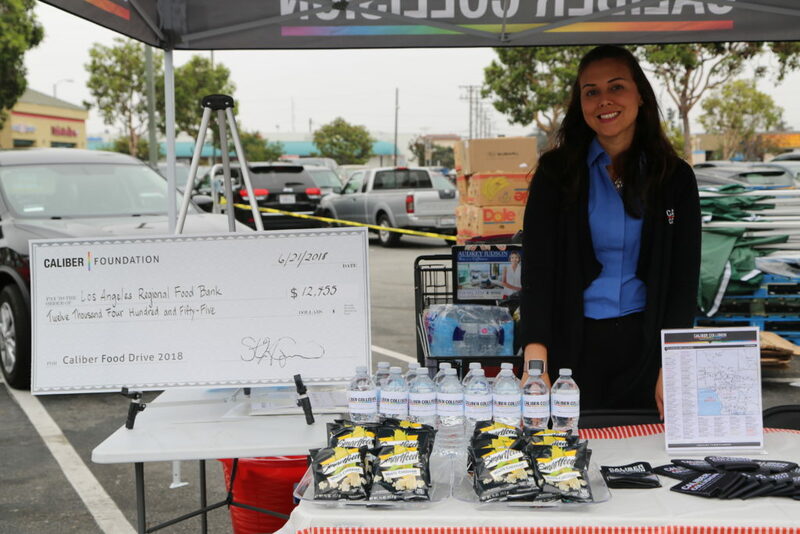 The event will take place at Albertsons on 1735 West Artesia Blvd., Gardena, CA 90247.